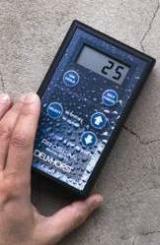 We supply professional portable moisture meters for moisture measurement in wood, building materials, agricultural products, paper, leather and many other materials. Delmhorst built a reputation for designing, manufacturing and marketing the highest quality moisture meters available on the market. Our commitment to product excellence and superior service began as a mission. Now, it is our hallmark. Below you will find the recommended testers for accurate moisture measurement in wood and building materials, for paper, carton, leather and agricultural products such as hay, grain, hops, cotton, tobacco, reed and soil. 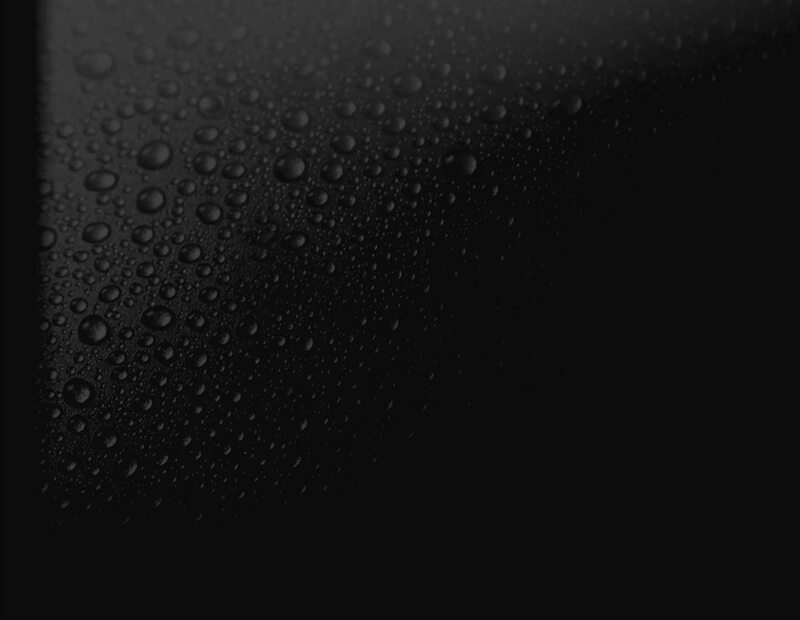 Please click on the material of your interest and find the moisture measure solution that meets your needs. Our products are constantly evolving to meet the needs of our customers. 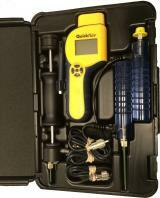 If you would like to have assistance in choosing the best MC tester, send an e-mail or just call us. We understand your needs and are there to assist you.